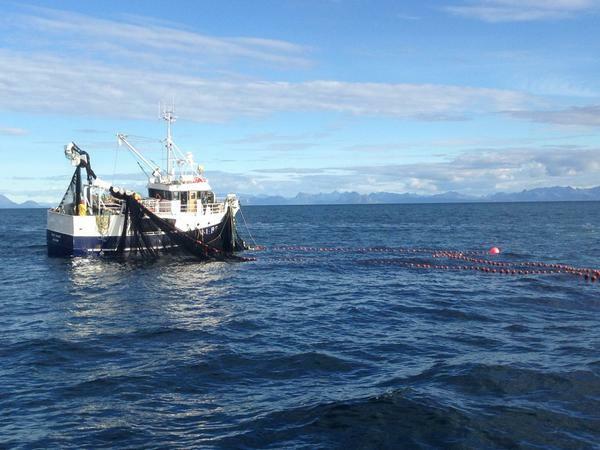 The 15 meter long fishing vessel Tonny Marie became disabled off Svolvaer, Norway. The Tonny Marie had its propeller fouled by a rope. The crew requested assistance with the NSSR lifeboat responding. A diver was able to clear the propeller a short time later. No reports of injuries, damage or pollution released.